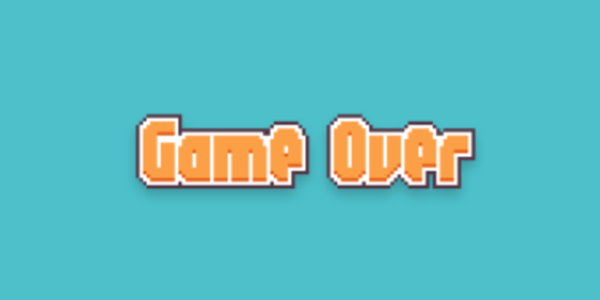 It’s been a big couple of weeks for Flappy Bird gamers. Almost from nowhere, Flappy Bird popped up at the top of the App Store and Play Store free app charts and since then it’s been a real rollercoaster ride. First we had the discussion about just how much the free game is raking in through in-game ads, with some claiming the figure to be around the $50,000 mark per day. Then we were treated to the drama that followed news that the game’s developer actually disliked the attention his work was receiving. But things took a turn that most wouldn’t have seen coming when Flappy Bird developer Dong Nguyen announced that he intended to pull his hit game from both the App Store and Google Play store following a series of tweets in which it became clear that the whole experience had left the previously unknown developer somewhat bewildered. 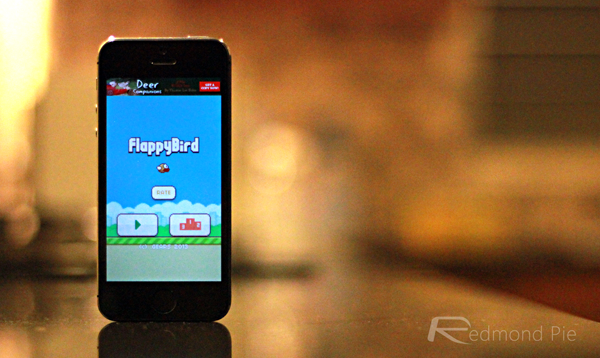 Nguyen said that the game would be available for less than a day, and today saw that claim proven true after Flappy Bird went missing from both app stores. Both searches for ‘Flappy Bird’ and a glance at the top free app charts show that the game is indeed no-longer available for download, which means that if you are one of the few people to have not downloaded it yet, then you’re going to be out of luck. Those who already have the game installed though will be fine to keep on flapping, and we suspect Nguyen will still continue to receive ad revenue for those existing installs. The whole sordid affair has been both mildly amusing and rather confusing in equal measure. We’re sure there are plenty of app developers who would kill for the success of Flappy Bird, so the news that this developer is shunning the limelight is intriguing. We await his next release with baited breath though, with a foundless hope that it either performs considerably worse than its predecessor or its developer learns to cope with the trappings of being an app store success.